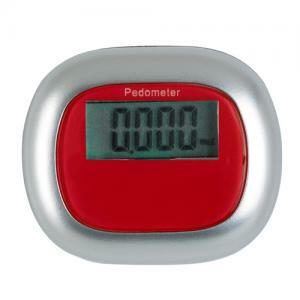 A compact piece of promotional item is most preferred to gift the customers or employees. This handy device makes it convenient for the users to make use of it quite often. When you hand over a brand promotional item like a custom multi function pedometer, your ultimate aim is to attain maximum visibility. It gives enough space to imprint your brand name and logo too. 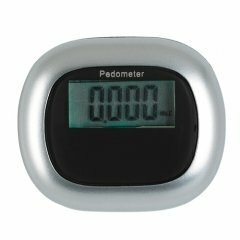 Apart from that your customers can very well read the display of the promotional multi function pedometer. The red device records the steps, kilometers and miles as well as the calories used. 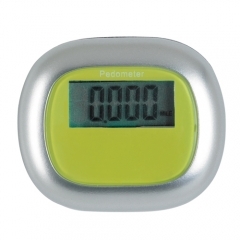 This personalized multi function pedometer can bring out results beyond your expectations.